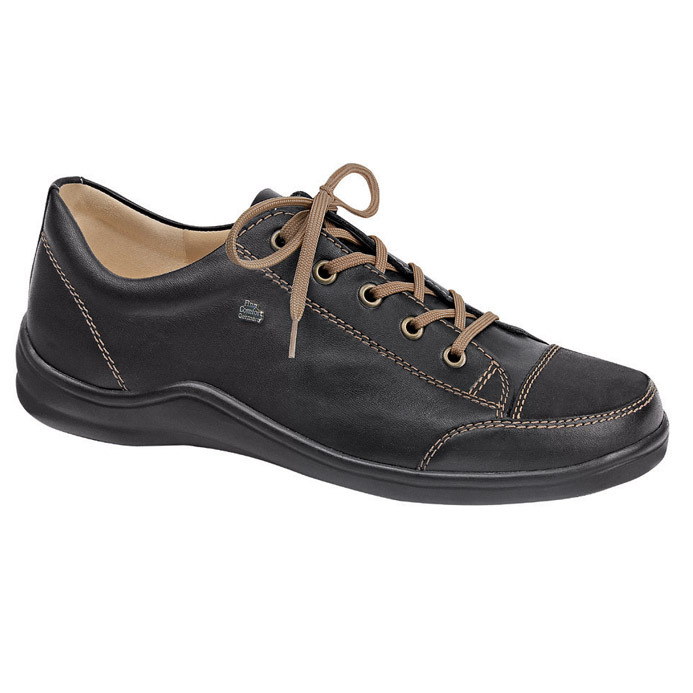 The Soho by Finn has a casual look and is a great option to wear with jeans or other casual clothes. 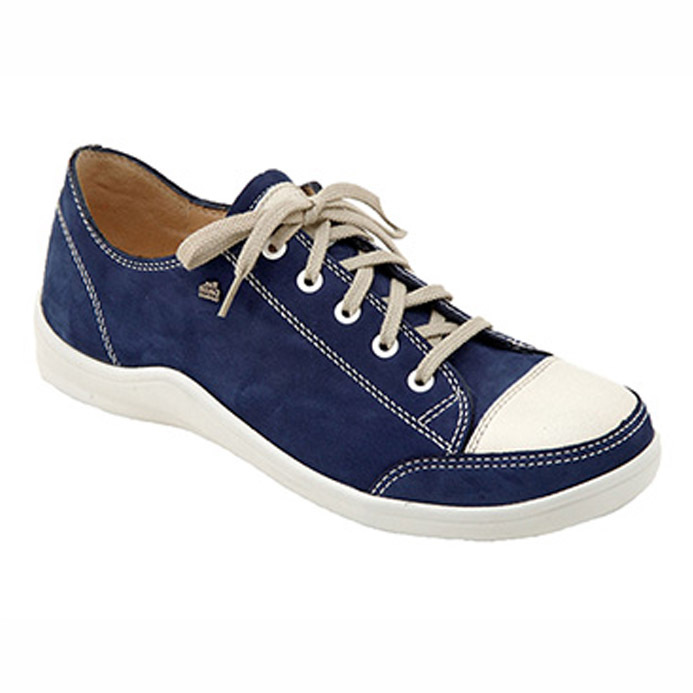 The last on which this shoe is made has good depth and overall volume and will fit the more normal foot. Comes with interchangeable footbeds, being the super comfort footbed and the reflex zone massage footbed. The super comfort footbed enhances the natural heel-to-toe rolling motion via the heel, lateral foot, medial forefoot and big toe. The reflex zone massage footbed stimulates the reflex zones of the feet, giving an invigorating break to revitalize the body and mind. A person’s choice of footwear is influenced by foot health, personal preference and price. At Happy Feet Pedorthics, following the assessment and fitting we encourage what is best for the client’s foot health. Sometimes client choice is for a shoe which is not our first recommendation. At Happy Feet Pedorthics we advocate for best choices and we also respect client choice. The list below indicates our experience of fitting people with varying health issues in the Soho by Finn.